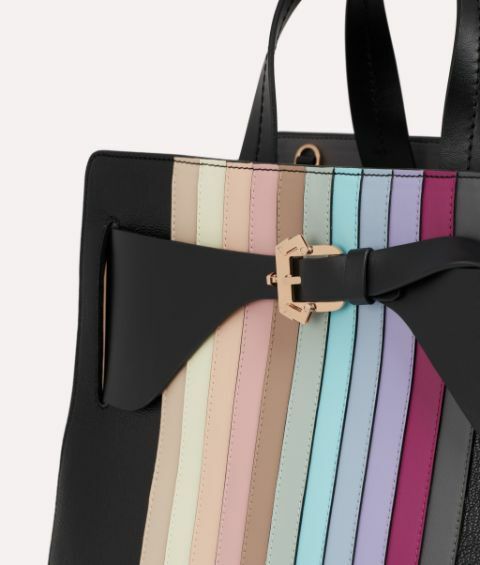 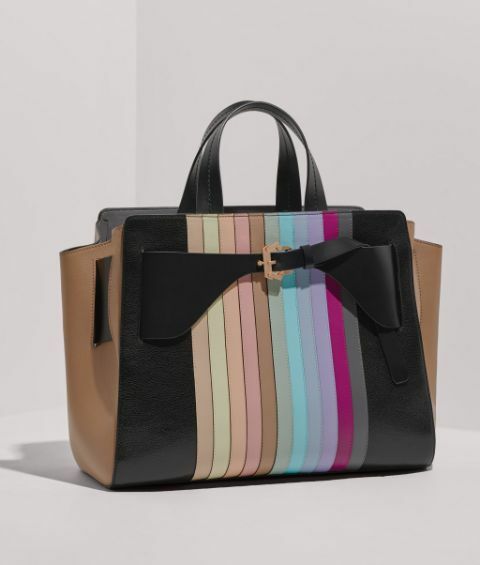 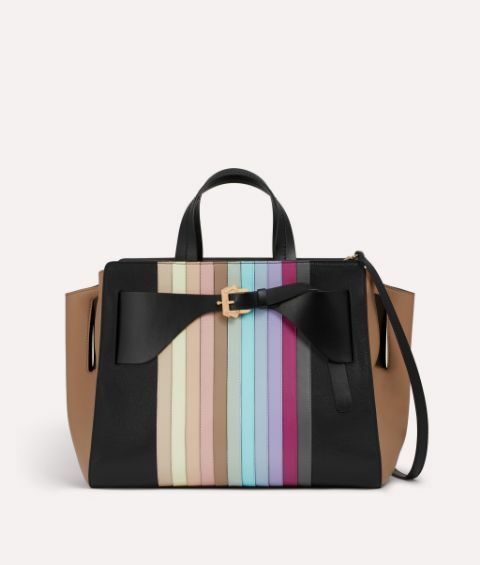 Immaculately constructed from smooth, supple leather, the luxurious Dede Rainbow is the most sophisticated way to wear a spectrum of shades for the new season. 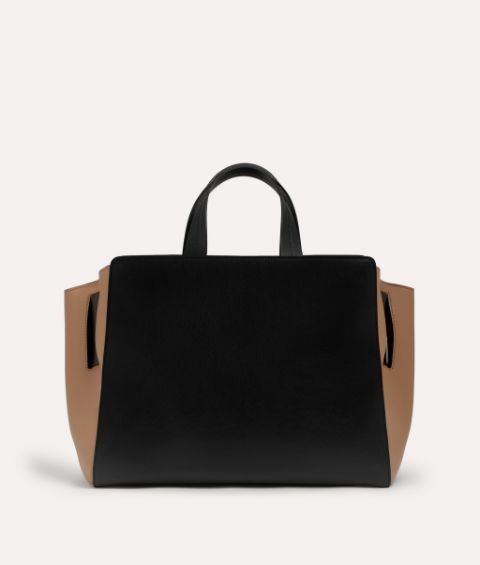 This capacious tote bag comes in a classic softly structured shape with neat top handles and Paula Cademartori's signature metal buckle. 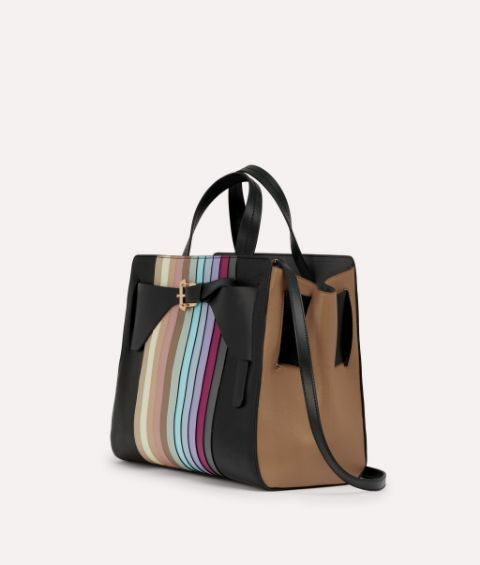 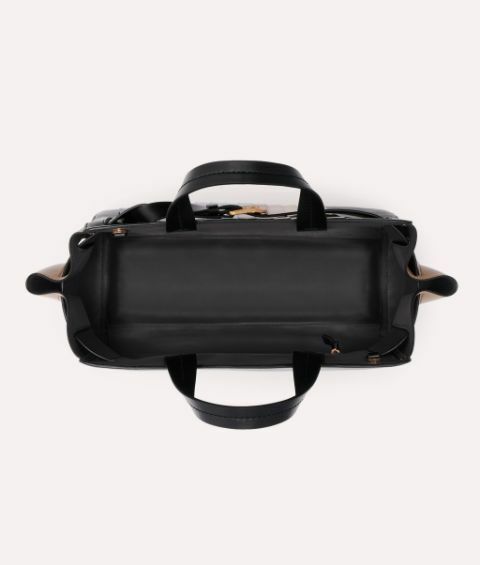 A clever fastening panel at the top keeps the contents secure making this daywear delight even more covetable.